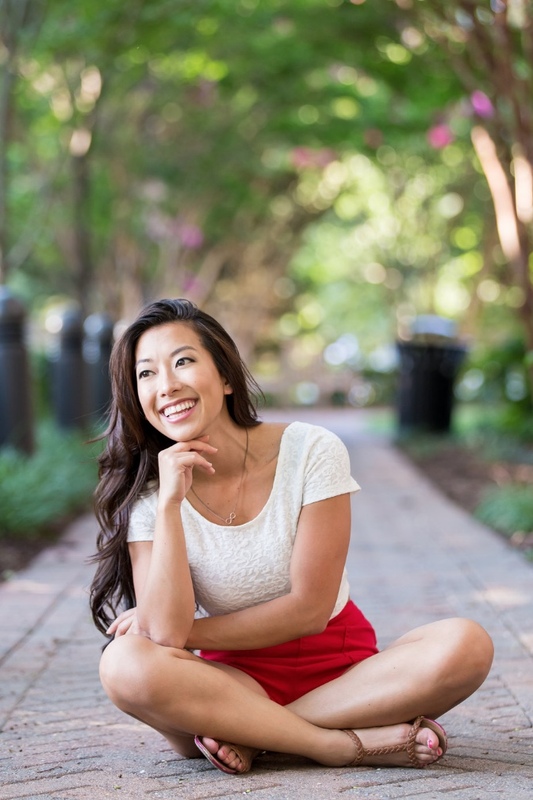 My Photoshoot Experience and Tips! Just wanted to share some of the pictures with you! 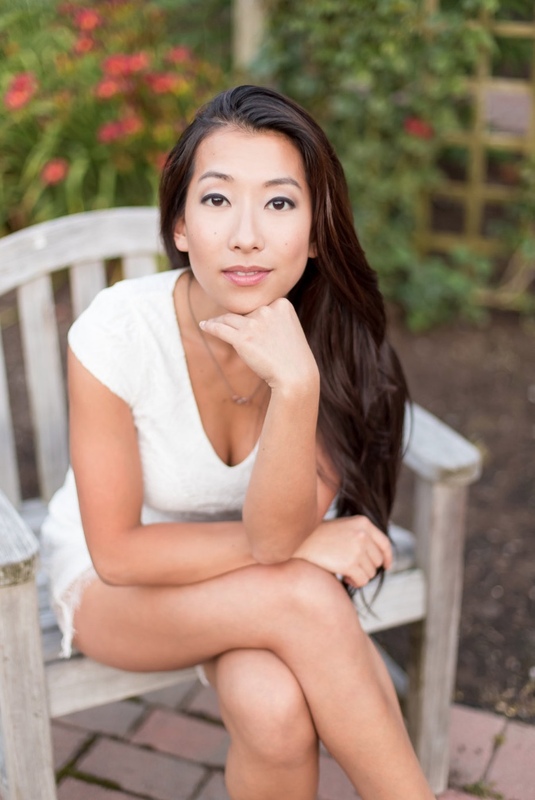 It's good to do hair near the time of the photoshoot so that by the time you're shooting, the curls or whatever style hasn't fallen out! 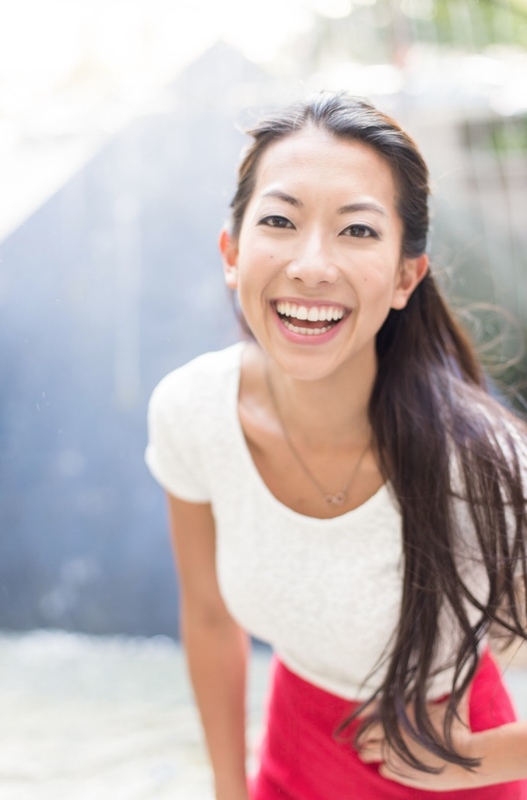 Always bring a happy attitude and smile. No one likes shooting someone who's not in the mood for a happy session! Do your nails (feet and hands) before! I hated that I didn't prepare that part! Bring flat shoes and heels, because you might have to do some walking! We walked all over Arlington, VA so it was great to have brought flats as well! LOTION. Make sure you've moisturized up to make your skin look glowy and tan. Bring different hair accessories (clips, bobby pins, headbands, etc) in case you want to change your hair look throughout! Can't forget the power of lipgloss and chapstick! Always be doing something, you never know what shots may be by accident, but turn out the best! 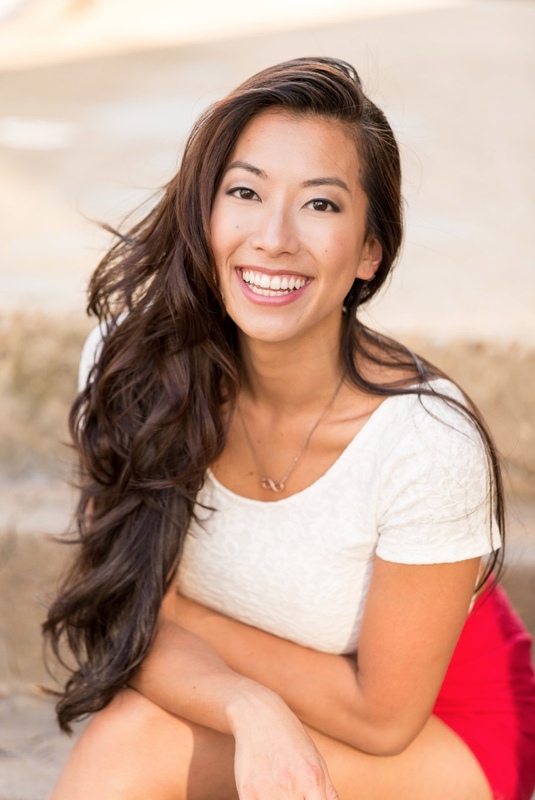 Make sure you do have a good snack before, because you don't want to get too hungry or distracted during your shoot! Even a bar or a smoothie is good! 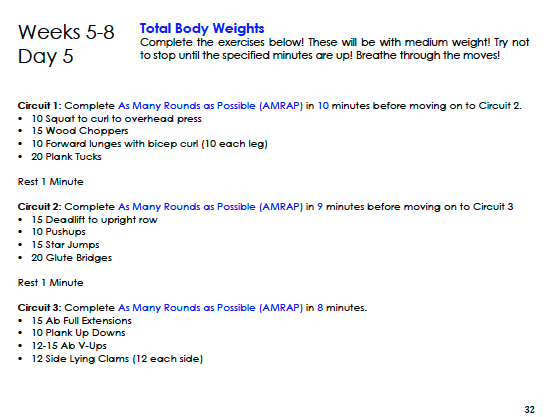 It won't make you too bloated for the shoot, but will give you enough energy to have an amazing session. Hope you all enjoyed the pictures and tips! 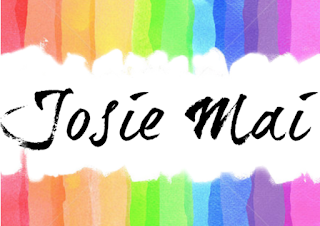 AND I've actually decided a new setup of my blogs, sorrry I keep changing them on you all! 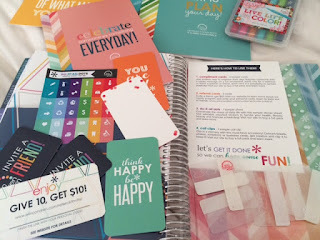 Erin Condren 2016 Life Planner & Sneak Peek! I was lucky enough to be part of the team that received the Erin Condren 2015/2016 Life Planner! #OperationSxy Summer Edition 12 Week Program! 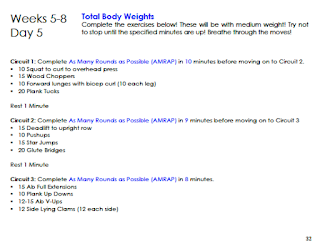 ** Note: these workouts do require the ability to do jumping movements (squat jumps, burpees) and basic weight bearing exercises such as squats, deadlifts, bicep curls, shoulder presses, etc. 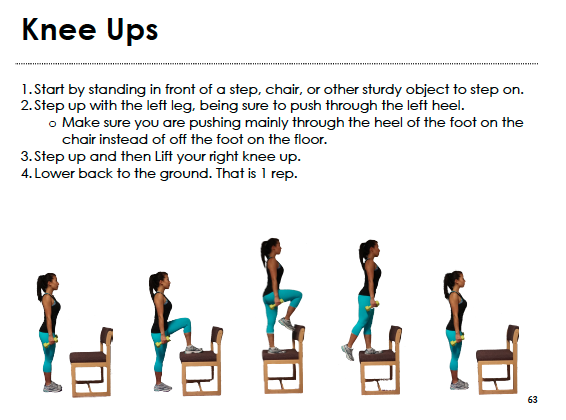 While there are modifications, if you are physically injured or unable to do most movements, this program might not be suitable for you. 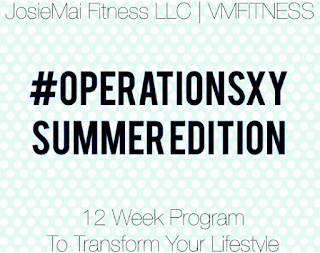 The whole program is selling for just $35! 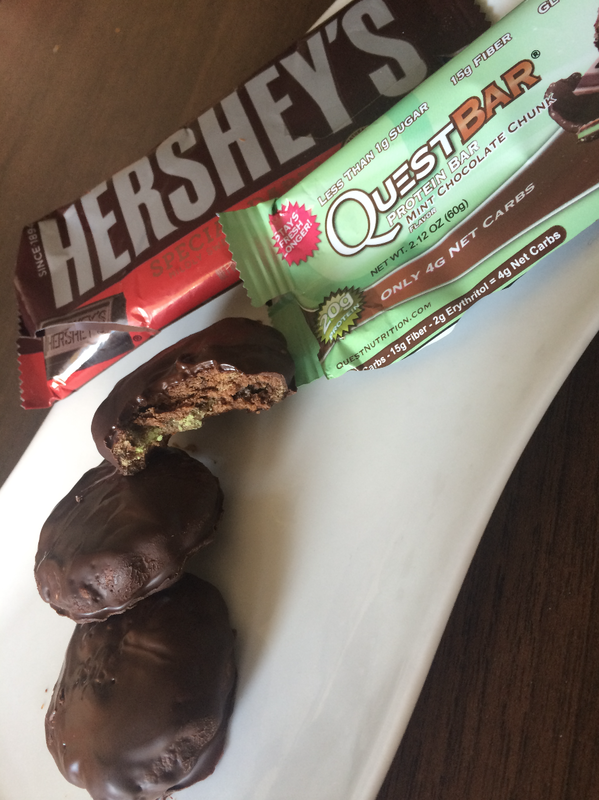 I'm Pretty Fit Spring Protein Pack and Quest Bar Thin Mints Recipe! 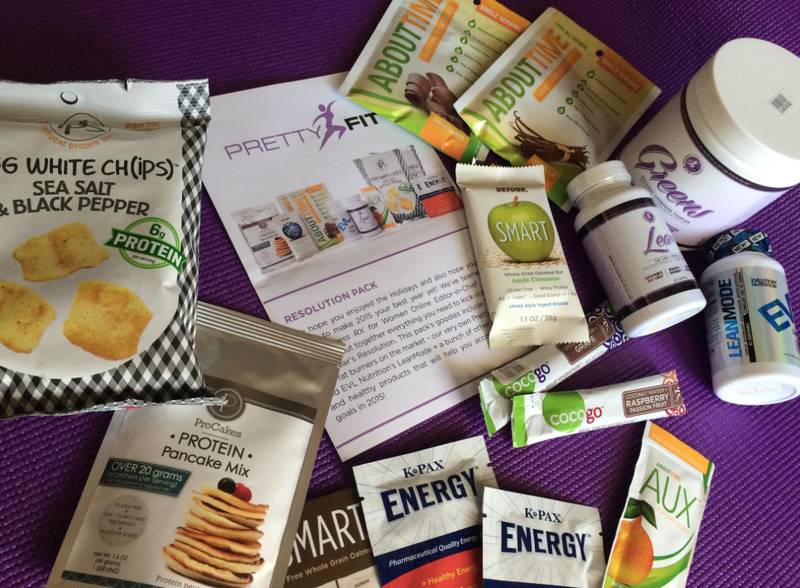 Eek another month means another themed I'm Pretty Fit box of goodies! 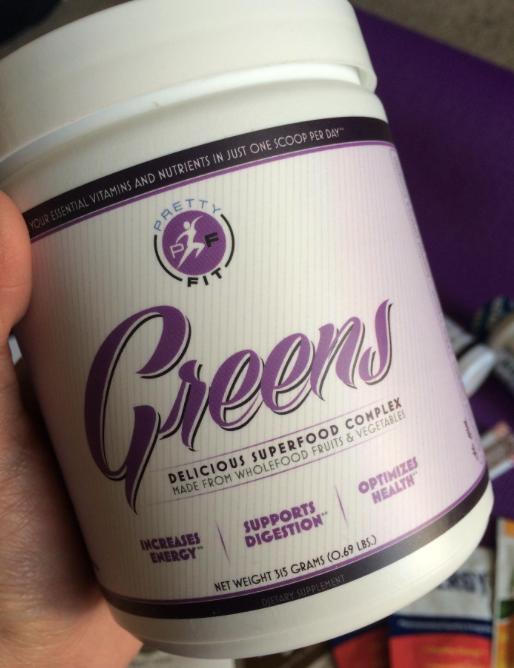 Keep reading below for a review and for some DELICIOUS Quest Thin Mint Cookies! Low Calorie Gluten Free Protein Batter! For Muffins/Cakes/Donuts/Pancakes! 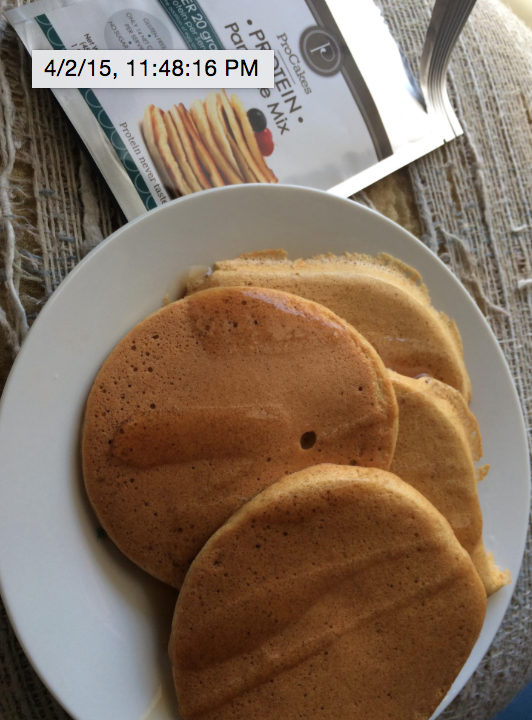 I'm always looking for a cakey protein batter for donuts, muffins, pancakes, etc, but a lot of the time, protein recipes just turn out rubbery and dry! BUTTTTT not this batter! Finally nailed it! 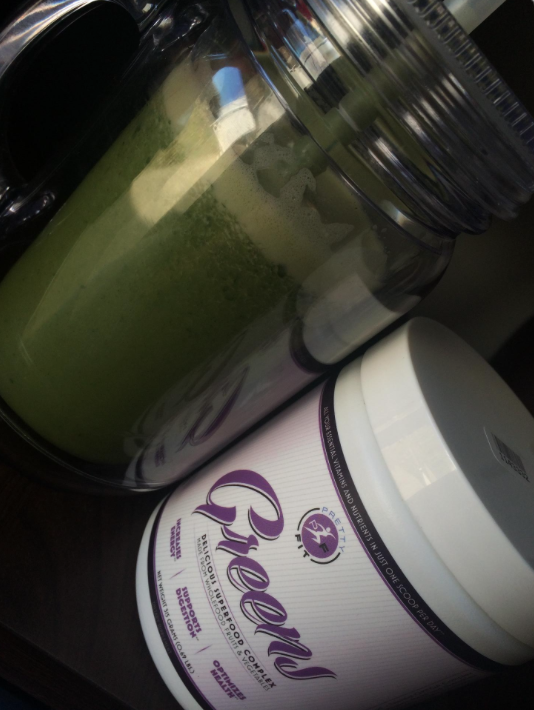 Maybe it's because I used the Quest Protein Powder which is a blend of different proteins! I'm Pretty Fit! 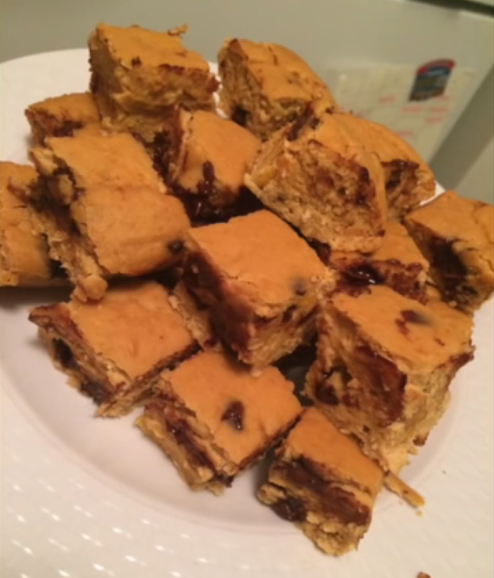 & Garbanzo Bean/Chickpea Blondies Recipe! 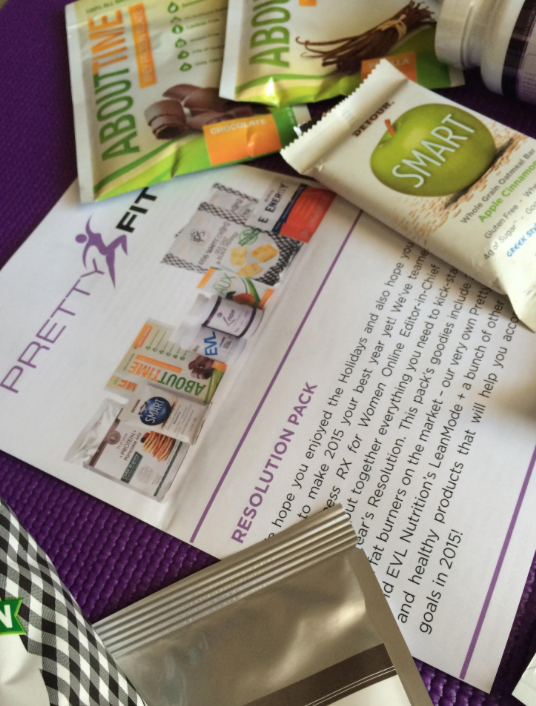 This month I got the chance to try the Resolution Box from Im Pretty Fit! What it basically is is a monthly fitness box subscription where each month there's a different themed pack for your fitness lifestyle! Whether it be a Resolution pack for getting back on track, or a Spring Protein packs, Fall themed packs, and more! You can buy 1 pack OR buy a subscription to get a box monthly. This is my first ever subscription box type of package, and what I loved about it was that you can get to try a little bit of EVERYTHING. Instead of going out there and buying a huge box of supplements or snacks, and ending up not liking them and then wasting your money. With this, you get to sample everything, before you go out and buy them! See me making the pancakes and shake here on youtube! Overall, I think subscription boxes are so cool! 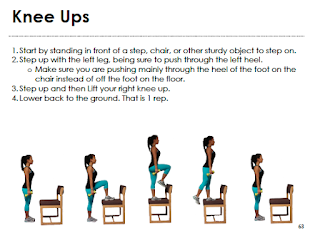 I know they have so many out there, not just for fitness either! They have beauty boxes, pet boxes for your dogs or cats, nature boxes, etc etc! 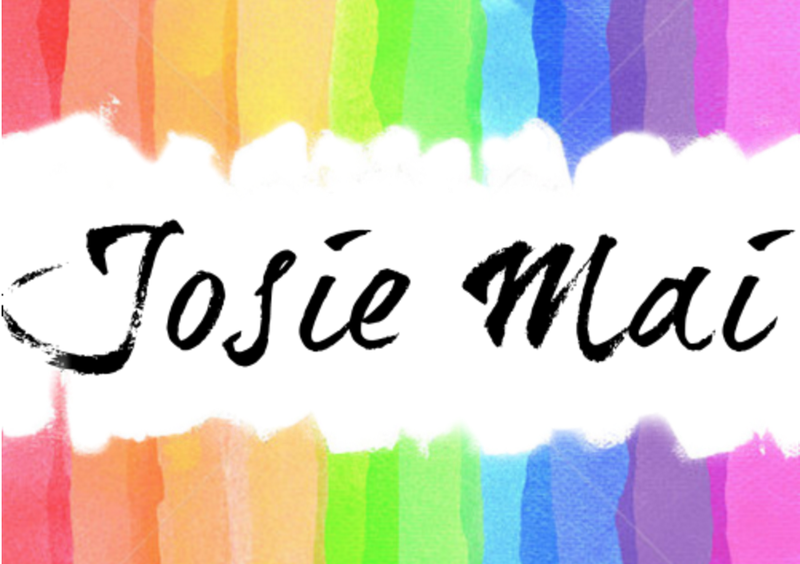 I love that you can get a sampling of everything, and the price isn't too shabby either ;) If you do decide to purchase a subscription, or just a box to try it out one time, use the discounts below to save some money! 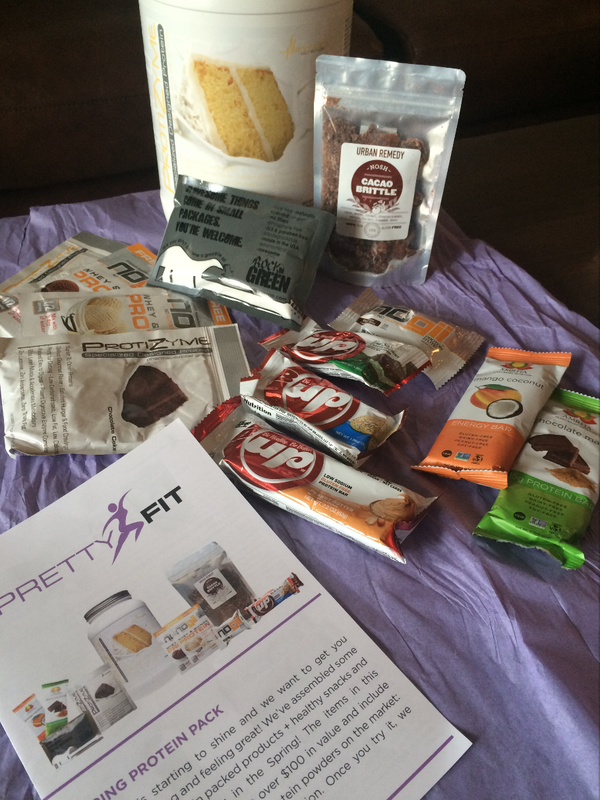 Check out PrettyFit boxes here! Blend all the wet ingredients and chickpeas together VERY well. I suggest a food processor! Then mix in the dry ingredients last. Pour onto parchment paper in a baking pan and bake at 350 F for 28-30 Minutes! VOILA! Let cool before cutting! Iherb.com discount: "VEP693" for a discount and free shipping! I get all my specialty health foods and baking ingredients from here! 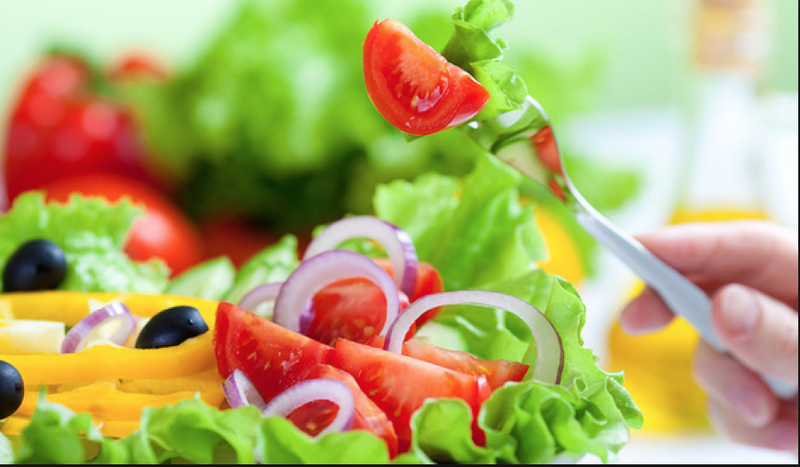 Tips for Staying Healthy On Vacation & While Dining Out! Why do vacations and trips always scare us to death when we think about staying on track for our lifestyle? Because it's a completely different atmosphere! You're on a different schedule, different foods are around you, and not to mention you're off your gym plan too! But don't worry, follow these tips and the vacation will do as little damage to your progress as possible :) If you want to view my YouTube video on some tips, click here! Ask the waiter to split your dish in half! Serve you one half now, and save half in a to go box! Don't order with your eyes! 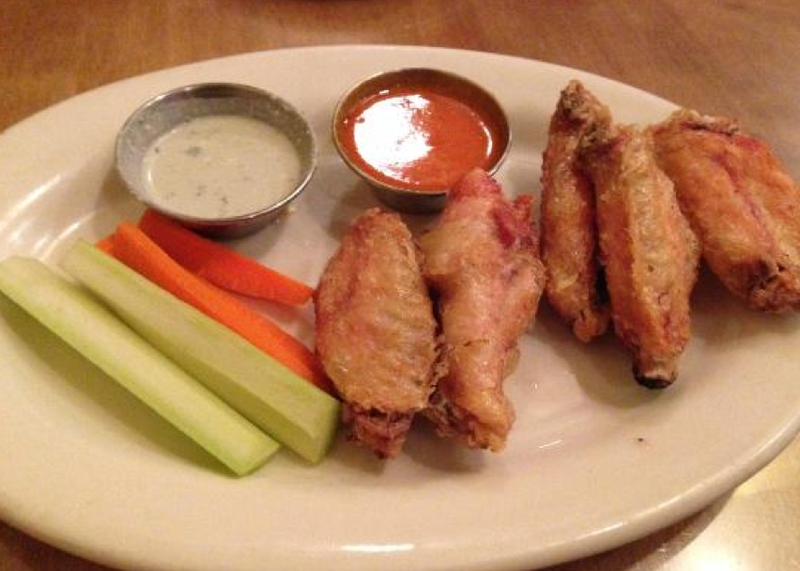 Sometimes our eyes are bigger than our stomachs, so try and order a smaller dish. 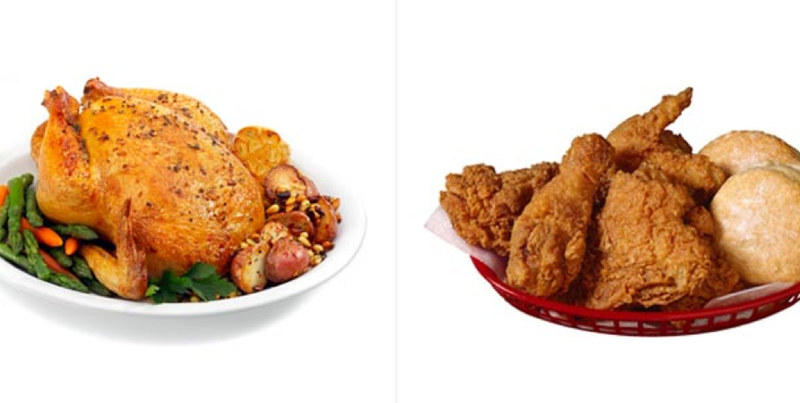 If afterwards, you're still hungry, then you can always order another side. Allocate! I'm always allocating my proteins, fats, and carbs! Have open faced sandwiches or burgers! You don't need both buns for the taste! So just take one out and eat it open style! "I regret wasting calories on things that didn't taste as good as I hoped"
Don't waste your calories! If you don't like the food, don't eat it! Be annoying to the waiter! Ask how dishes are prepared, ask for no seasoning, ask for additional lemon, for steamed instead of fried, sauce on the side, etc etc. This is your life, who cares if one person gets annoyed! Alcohol: Always aim for the less calorically dense choices. Don't go with the mixes with soda or juice because that's a lot of unnecessary sugars! Try vodka and water, vodka diet sodas, vodka sugar free redbull, or lightened up versions of your favorite drinks! Ask for mojitos with less sugar! AND IT'S VACATION! Don't forget to enjoy yourself. Don't revolve your days around food or stressing about it all. If you're having a great time, food shouldn't be the center of attention! Spending time with your friends, family, loved ones SHOULD be! So have fun, relax, make smart choices, and you'll do great! 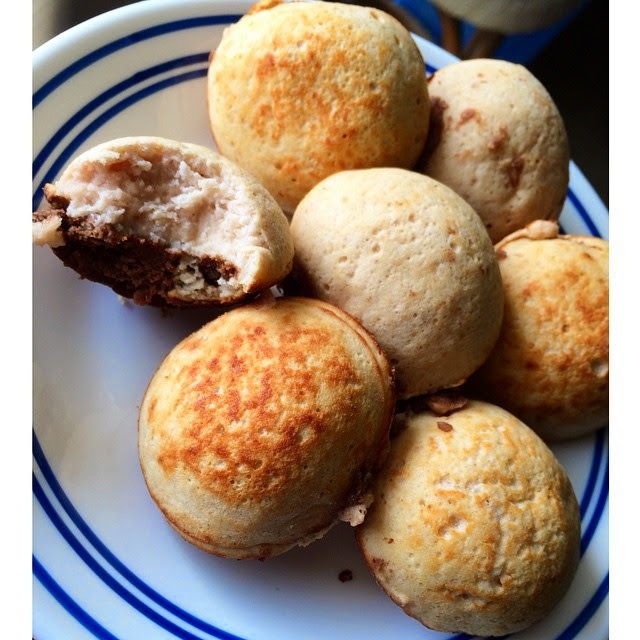 I love pancakes, but making little pancake ball puffs are so much fun! Especially when you can fill them with YUMMYY things like nutbutters, quest bars, nuts, the choices are endless! For these, I stuffed my EHP Labs protein puffs with Nuts N More Chocolate Peanut Butter! This has to be one of my FAVORITE recipes. 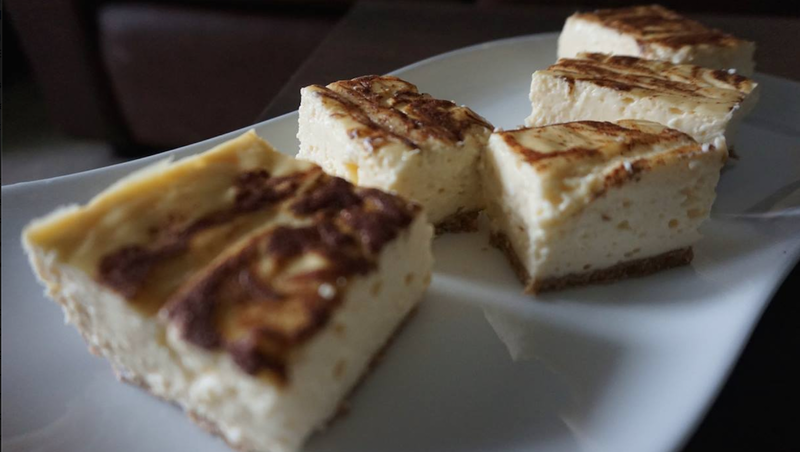 High protein, pretty low calorie compared to Cheesecake Factory Cheesecakes, and SO easy to make! 1 out of 8: 198 calories, 9.7 g fat, 11.2 g carbs, 15.8 g protein!